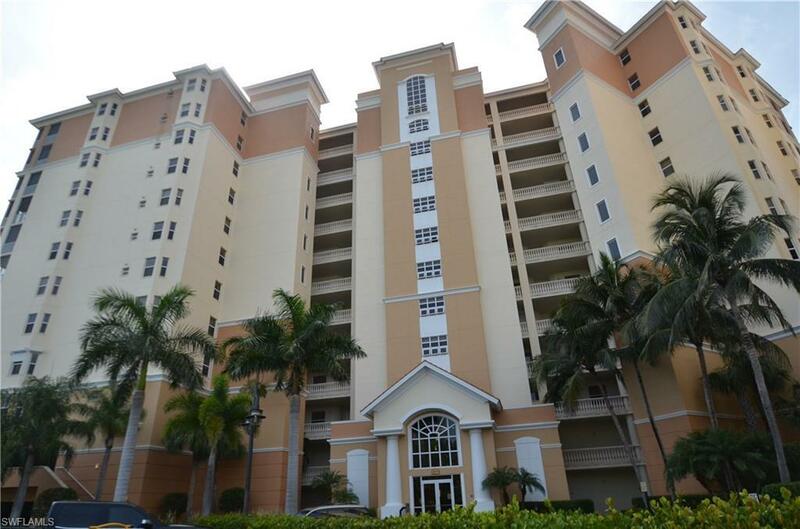 400 Flagship Dr #302, Naples, FL 34108 (MLS #212023246) :: Clausen Properties, Inc. Available BI-WEEKLY for APRIL 2019 AND OFF SEASON! UPGRADED KITCHEN with Granite and Stainless, this beautiful condo also comes with a BONUS...POOLSIDE CABANA at the Resort Style Pool! 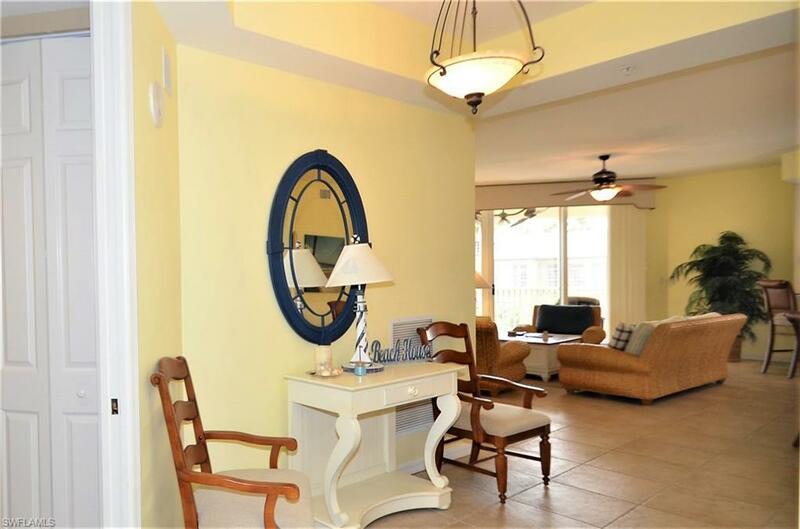 The most open floor plan in building ONE, this tastefully decorated 3 bedroom 3 bath condo is bright and crisp with over sized tile flooring throughout, FOUR(4) LARGE FLAT SCREEN TELEVISIONS, WiFi Internet and Cable! 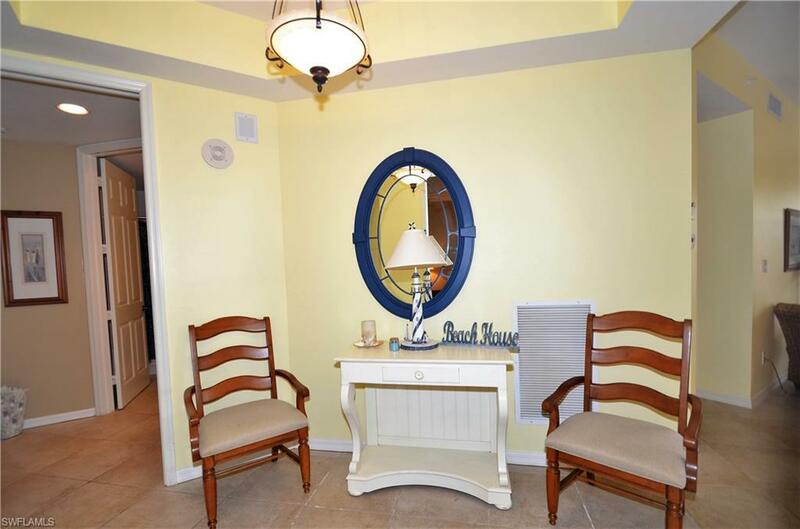 Regatta is a gated community which offers resort-style living with amenities including a tropical waterfalls pool with zero entry, a lap pool, 2 jacuzzi's, 2 poolside grill's and picnic area, 2 fitness rooms and media center. 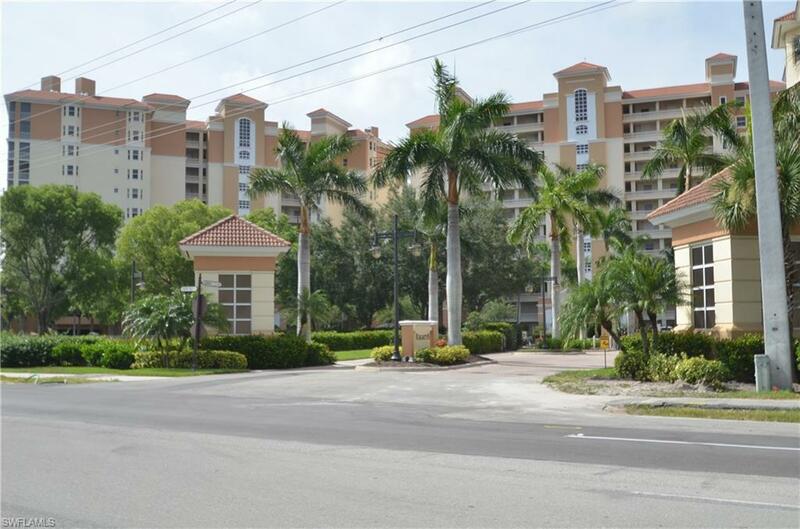 A little over 1 block walk to Vanderbilt Beach, Regatta is right across from The Ritz Carlton and convenient to shopping, dining and entertainment at Mercato and The Waterside Shops and central to either Downtown Naples, Estero or Bonita!